We are committed to provide you quick delivery, good pricing, superior quality TIMKEN A2037/A2126 bearings. 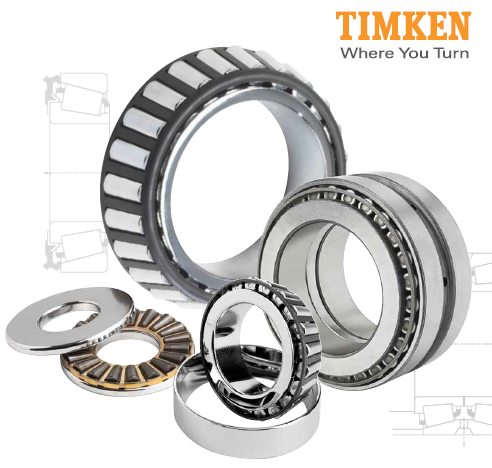 TIMKEN company is the leading A2037/A2126 tapered roller bearings manufacturer in the world. The tapered roller bearings made by TIMKEN company always keep its high standard in quality, working performance. The TIMKEN A2037/A2126 tapered roller bearings are consist of bearings cone and bearings cup which belongs to single-row tapered roller bearings. 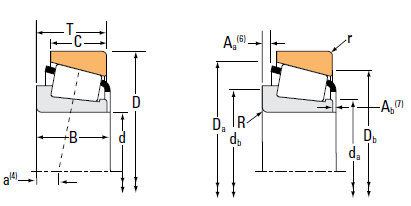 As per different row for rollers, tapered roller bearings can also divided to double-row tapered roller bearings, four row tapered roller bearings .These bearings have following advantages: with combined load capacity both in radial and axial. And for same size, tapered roller bearings have a relatively longer life. Tapered roller bearing is widely used in automotive, rolling mill, mining, metallurgy, plastics machinery and other industries. Rolls Bearings Limited could provide you enquiry for A2037/A2126 bearings including availability, pricing, technical parameters. We have strong cooperation with brand bearings suppliers which have Large warehouse, inventory enough, great variety of most bearings. At the same time, Rolls Bearing Limited are committed to offer you the fastest, most reliable quality and the most reasonable price for A2037/A2126 bearings. In this way, we can help our customers achive your requirement of brand bearings. Regarding the price checking, stock availability and product data sheet, please call or email us freely.